Notas dadas pelos hóspedes depois de sua estadia em: Luxury Apartment Delišan. Localização excelente, apartamento muito confortável, espaçoso. Nossa familia de seis adultos e um bebê nao poderia ter sido melhor acomodada. Anfitriões extremamente gentis e cuidadosos em nos recepcionar. We had a great stay at Paula and Anđelko's place! 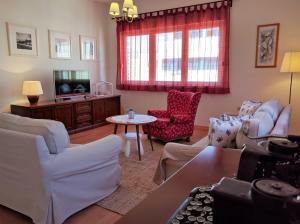 Apartment was cosy, warm, spacious, really clean and had all the utilities you may need. Location is perfect, it was easy to reach all the city highlights! We highly recommend this to any travelers to Split! 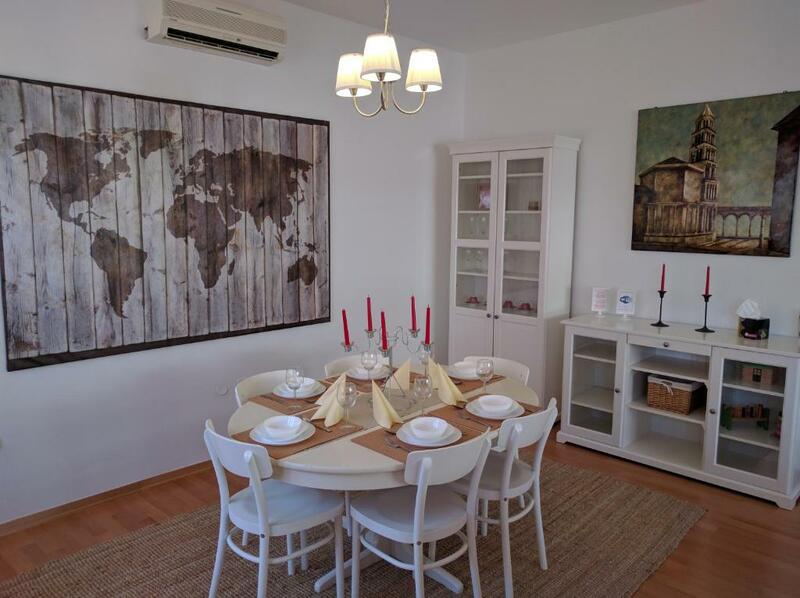 Beautiful spacious apartment in the center of Split. Easy access to old part of town. Host was available 24/7 for any kind of information and help. Wi-fi, air-conditioning and cable tv in every room. Highly recommended. Location, comfort, clean rooms. Thank you for the late check out. 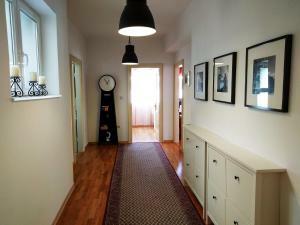 This was an amazing apartment, 130 sqm, good space and nice decorated and we really felt home the 2 days we stayed there. Short distance to old town and still no noice from streets outside. We were only 3 persons and in that case had a room we didn't use..thus even more value for money when you are more people. Rea was extremely helpful and made sure all our requests were attended to. We had a pleasant stay! Highly recommend this place. 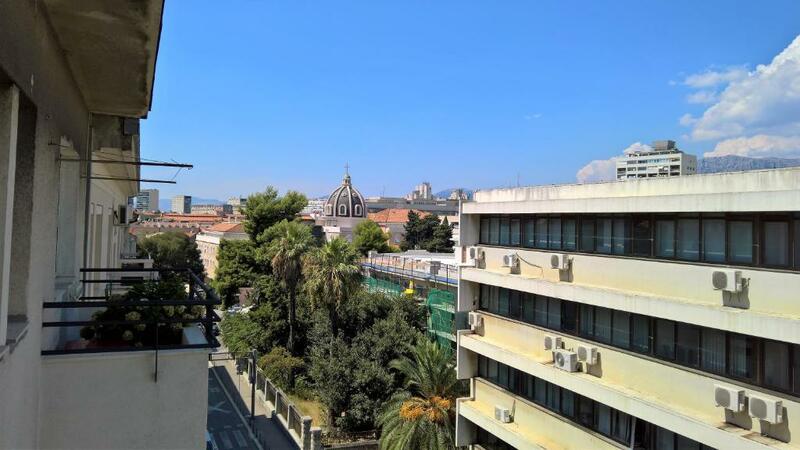 Very spacious apartment within easy reach of Split old town. Would recommend for a group of friends or family. Has everything you would need. Paid car parking nearby, able to offload luggage at main door of the apartment block. 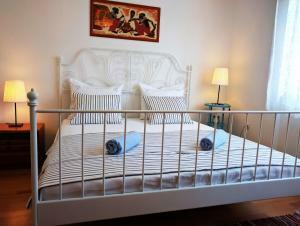 Perfect base for a stay in Split, great location, excellent value for money and very clean! Apartment very spacious with everything you could need! Hosts were very helpful with departures/arrivals and gave us great tips on what to do with our time there! The apartment was perfect for 6 people. Spacious, clean and well furnished. Rea was an excellent host, always helpful with transport to and from airport and advice. 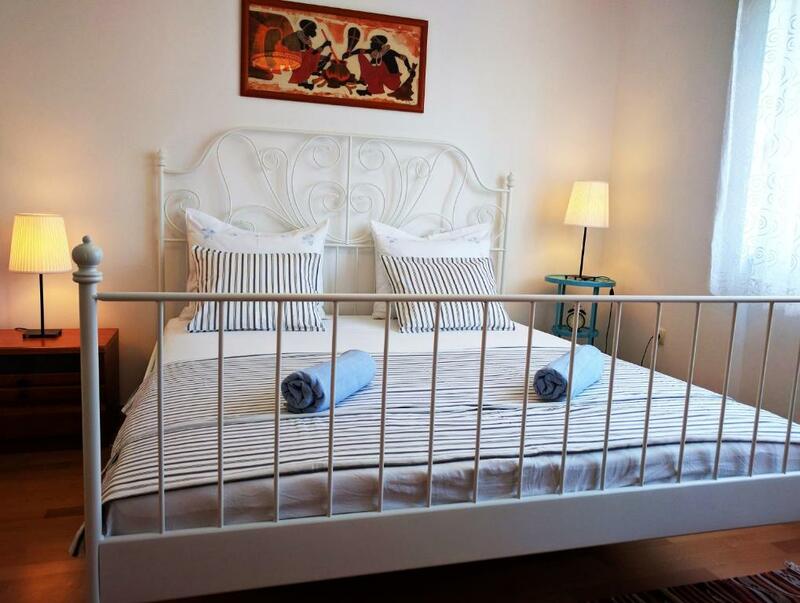 The apartment is perfectly placed just a few minutes walk from the historic centre of Split. We had a fantastic time in Split. 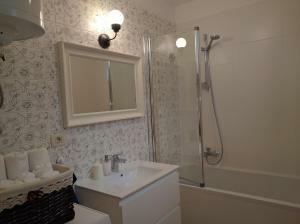 The property had everything we needed, was very conveniently located and had excellent air conditioning. Beds were very comfortable. We would definitely stay here again if we ever come back to Split. Garanta um preço incrível para Luxury Apartment Delišan - avaliado como nota 9,8 pelos hóspedes recentes. Uma das nossas principais opções em Split — e uma das preferidas dos hóspedes. Situado a 400 metros do Palácio de Diocleciano e a 300 metros de Gregory of Nin, o Apartment Delišan oferece acomodação em Split. O Apartment Delišan oferece vista da cidade e fica a 400 metros do Museu da Cidade de Split. O Wi-Fi gratuito é oferecido em todas as áreas da propriedade. A cozinha dispõe de lava-louças, forno e micro-ondas. Uma TV de tela plana via satélite é fornecida. O banheiro privativo inclui banheira. A Praça do Povo - Pjaca fica a 400 metros do Apartment Delišan, enquanto a Catedral de St. Domnius fica a 500 metros da propriedade. O aeroporto mais próximo é o Aeroporto de Split, a 24 km da propriedade, enquanto o Porto de Balsas de Split, a Estação Rodoviária e a Estação de Trem ficam a 700 metros. 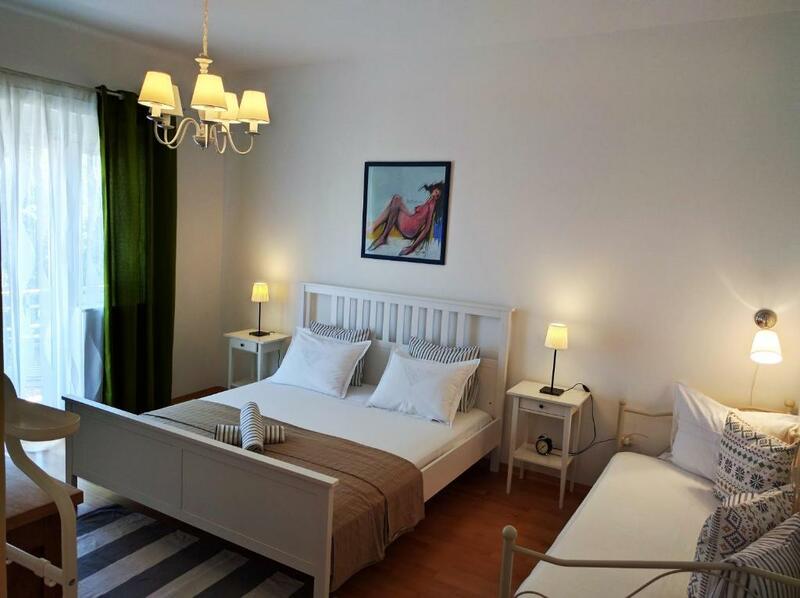 Luxury Apartment Delišan tem recebido hóspedes da Booking.com desde 26 de abr. de 2016. Caso você tenha dúvidas após fazer esta reserva, a acomodação responde com rapidez. Quando você quer se hospedar no(a) Luxury Apartment Delišan? Este apartamento dispõe de chaleira elétrica, utensílios de cozinha e área para refeições. Estacionamento público disponível em localização próxima (não necessita de reserva), a um custo de EUR 6 por dia. - in the heart of Split. -completely renovated in 2016. - very spacious. There are three bedrooms, -2 balconies with city view, - 2 fully equiped private bathrooms, - storage room, - dressing room, fully equped kitchen.Security door ,and safes , -ceilings are 3,15 m high.- combination of old and modern furniture. 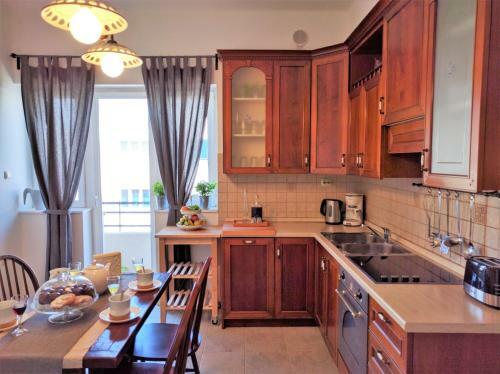 - 25 windows.. Large 130 sqm apartment. Family ,friendly. -Pedestrian zone. My familly like:football , basketball, joga and swimming. We look forward to have fun with guests. Delišan is situated in one of the oldiest district in Split. The mounment of Gregory of Nin, the Cathedral of St.Domnius are 4 minute away. There are lots of great restarurants like Perivoj, Vila Spiza. Bom saber Luxury Apartment Delišan aceita pedidos especiais - adicione no próximo passo! Grátis! Todos(as) os(as) crianças menores de 12 anos: serão acomodados(as) gratuitamente, por camas extras. Grátis! Todos os outros(as) crianças mais velhas ou adultos: serão acomodados(as) gratuitamente, por camas extras. Por favor, informe Luxury Apartment Delišan com antecedência sobre seu horário previsto de chegada. Para tanto, você pode utilizar o campo de Pedidos Especiais ao fazer a reserva ou entrar em contato diretamente com a propriedade usando os dados informados na sua confirmação de reserva. A Rea, anfitriã, é uma simpatia, é uma querida, sempre preocupada com o nosso bem estar. A casa muito bonita, muito espaçosa, muito confortável e limpa. Aconselho!